The La Jolla Single Chaise by Sunset West is a jewel of a lounger. 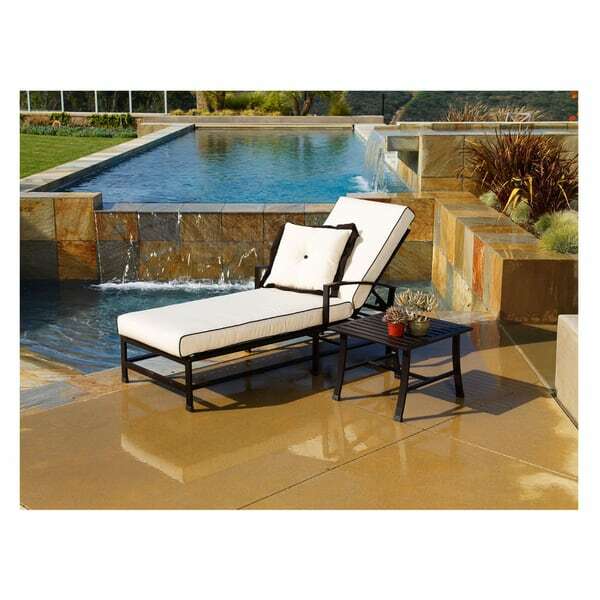 Elegant in design, practical in use, the La Jolla Single Chaise Lounge features an adjustable back and comfortable, lush cushions. 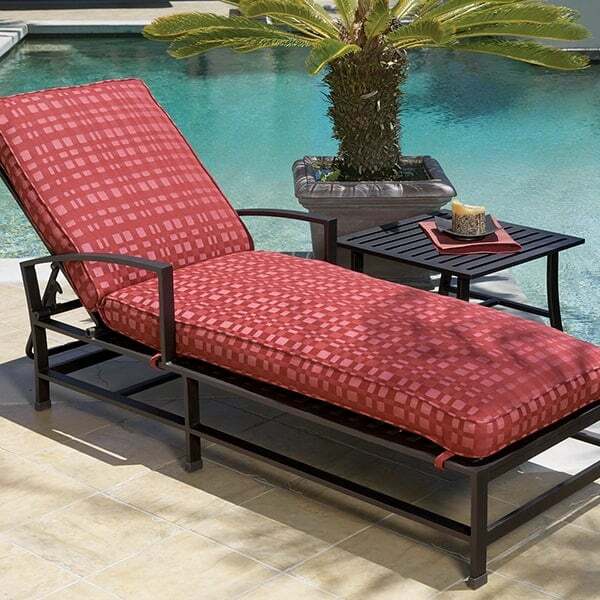 This fabulous chaise is completely weather-friendly; it is constructed of powder-coated, rust-proof aluminum and boasts Sunbrella fabric upholstery. The La Jolla Single Chaise comes in a gorgeous chocolate brown finish with your choice of Canvas Spa or Canvas Flax cushions.